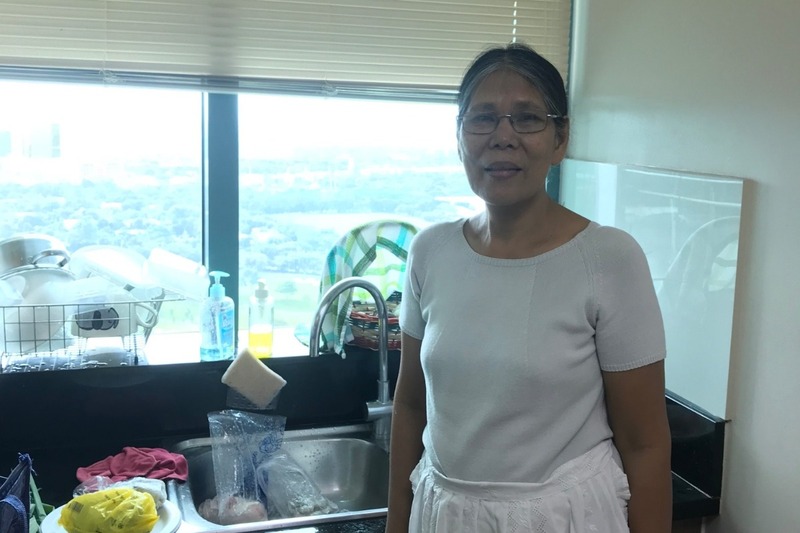 Lucy is a fantastic person and hard working Filipino living in Manila. She had saved money for more than 40 years since 1976 working as a cook and housekeeper. Throughout that time, in addition to saving, she has supported her son and other extended family. 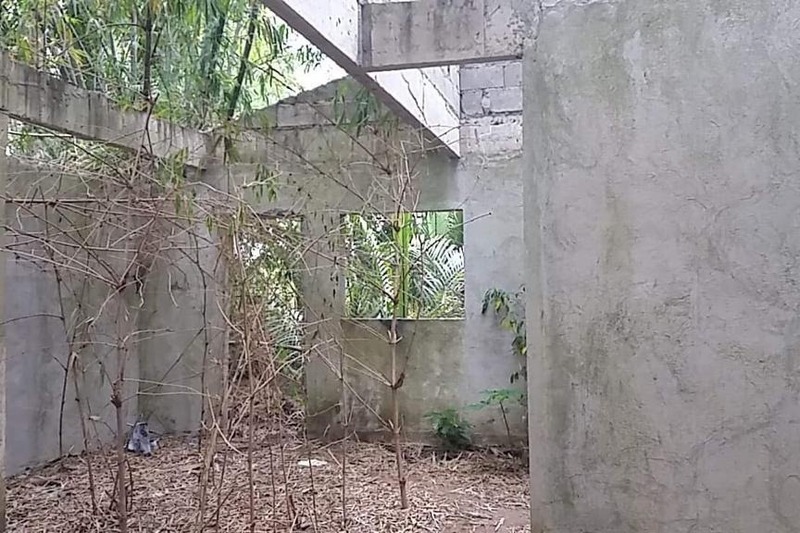 2 years ago she was recommended a developer by a neighbor and she spent her life savings of 480,000 PHP ($9,150 USD) to renovate her house for retirement. The developer told her it would take 2 months. 2 months dragged into 2 years of broken promises and multiple trips back to her home province taking away from her work and costing her traveling expenses. Since the developer was not keeping his word, she has been forced to take legal action. 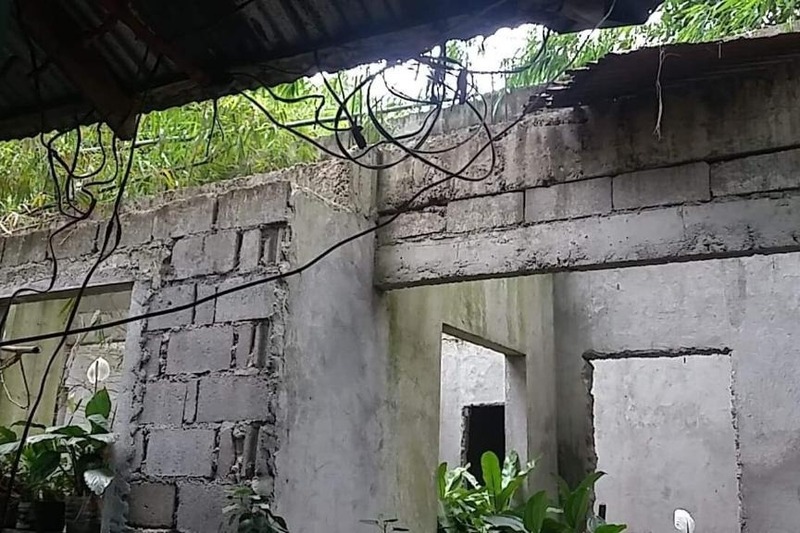 Lucy's home that is in need of renovation is not near Manila and she has spent even more money on legal fees and visits to her home province to try to rectify the situation which has taken a big toll on her finances, time, and given her anxiety. Upon legal action, it has been discovered that the developer has duped a few other people as well, has none of the money anymore, and is apparently terminally ill. With no money that can be recovered, I decided this is my first truly honest crowdfunding scenario that I can organize that has crossed my path. My name is Andrew Yoo and i'm originally from Los Angeles CA and i'm currently one of Lucy's employers in Manila. Lucy is an amazing person! She's intelligent, a fantastic chef, and takes great care of me, my wife, and our cat. Over the last 1.5 years I have gotten to know Lucy and I deeply respect her as a person and her work. Over that time I have also learned about her home situation and I only recently discovered how much she has lost and the bleak outlook on any remediation from the developer. Lucy has done everything right in a country that has made savings even more challenging than in the US. I was deeply upset imagining saving for 40 years and to lose it all away by being cheated, but I am also hopeful that with some help we can restore this non-unsurmountable amount. Please help me help Lucy as I can see pain and anxiety in her eyes as she told me about these events. It would be fantastic to reach $10k which would cover the loses to the developer and offset a portion of the legal and travel fees. My family is planning on leaving back to the US in June 2019 and it would be best to hand deliver her money before we leave the Philippines. Lucy will get all the money raised by this page.